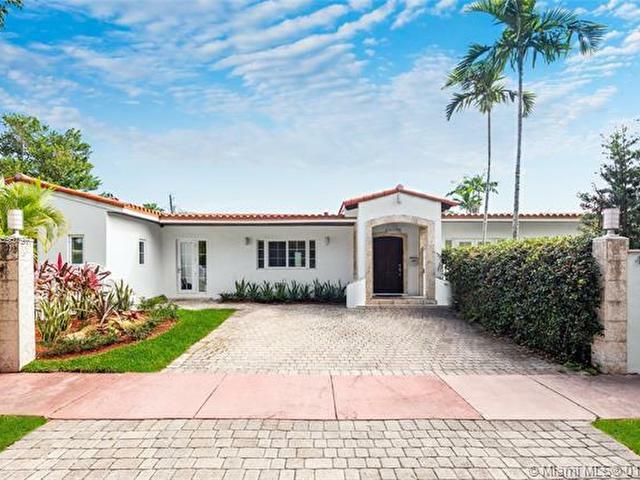 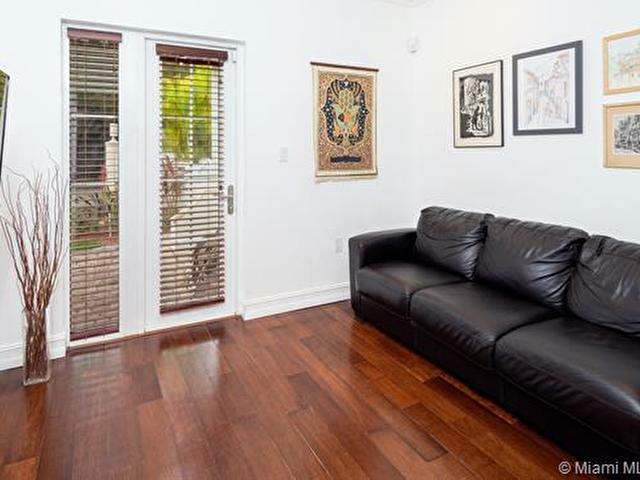 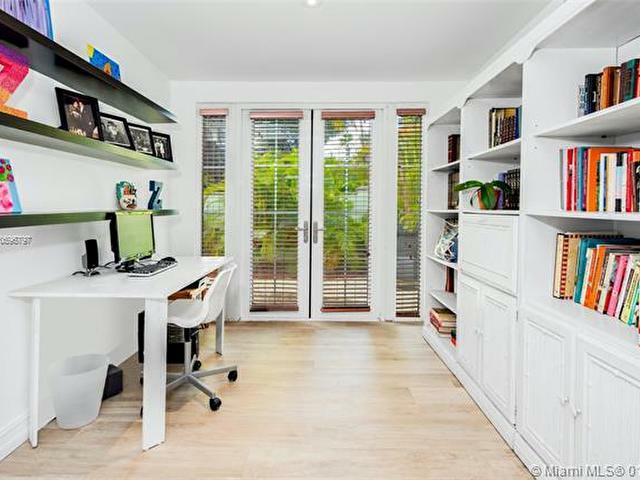 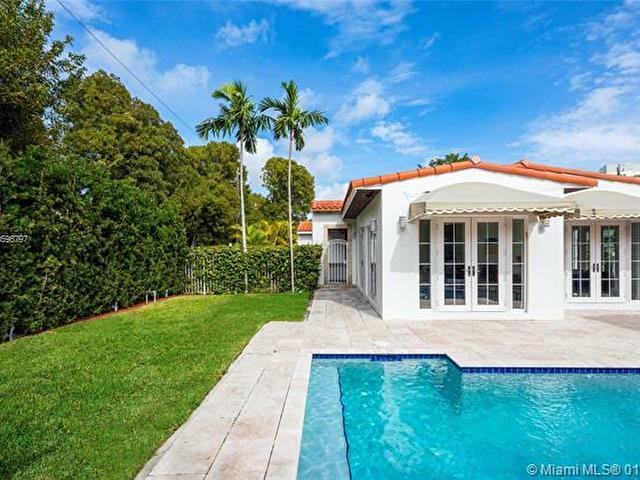 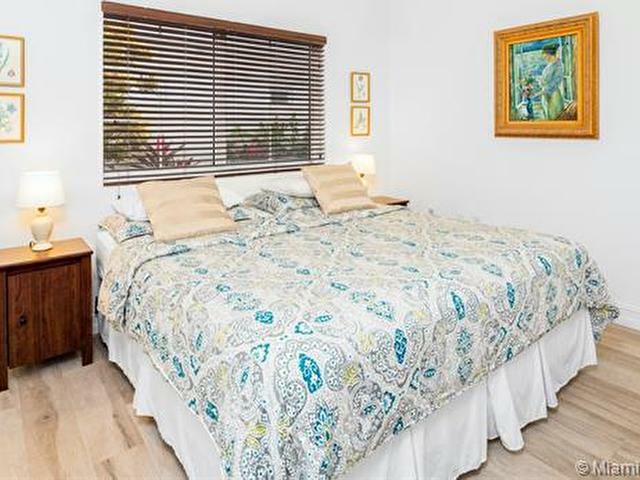 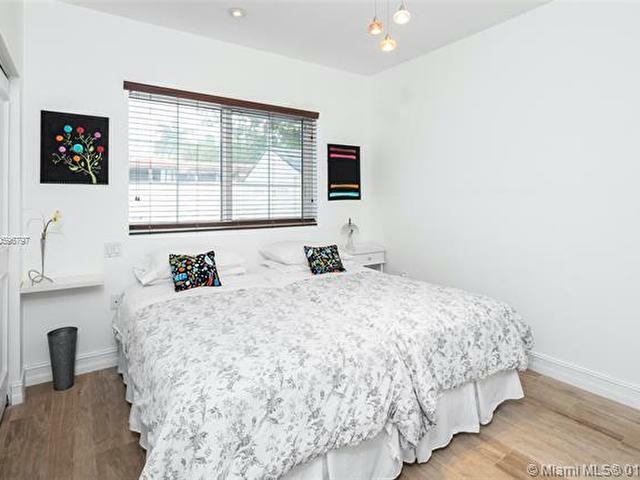 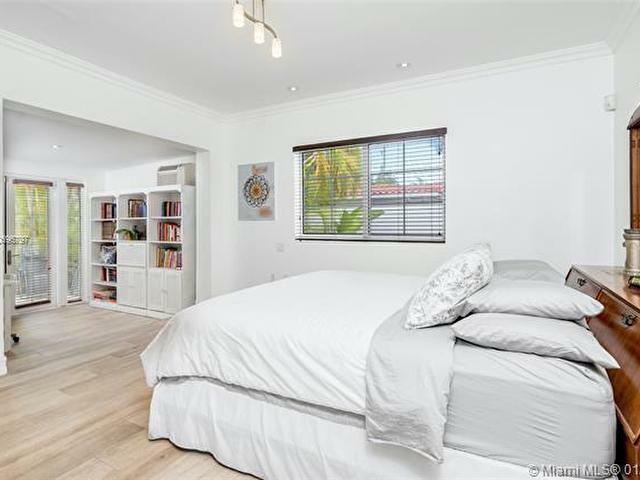 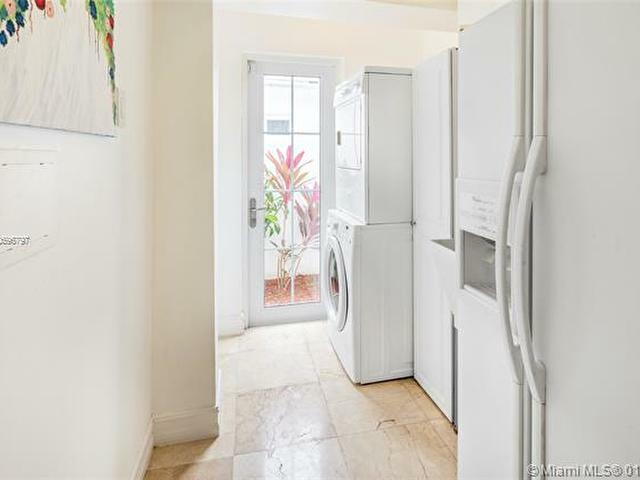 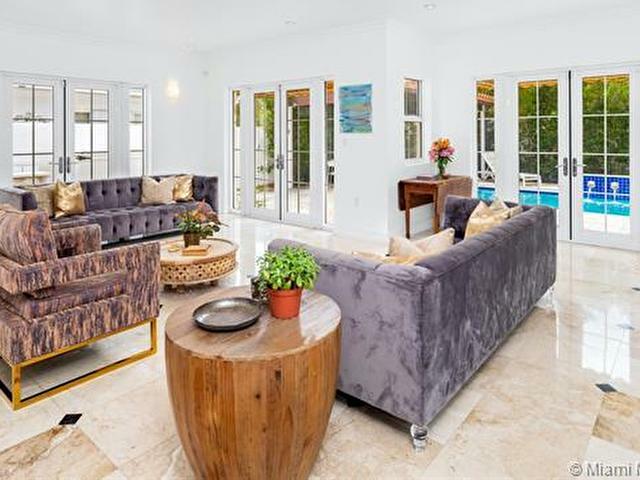 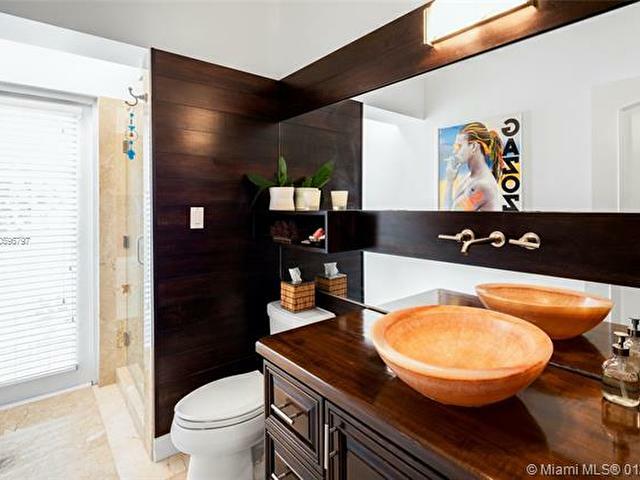 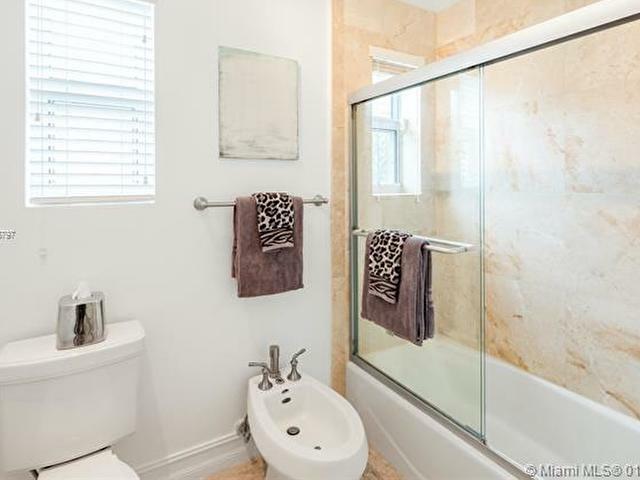 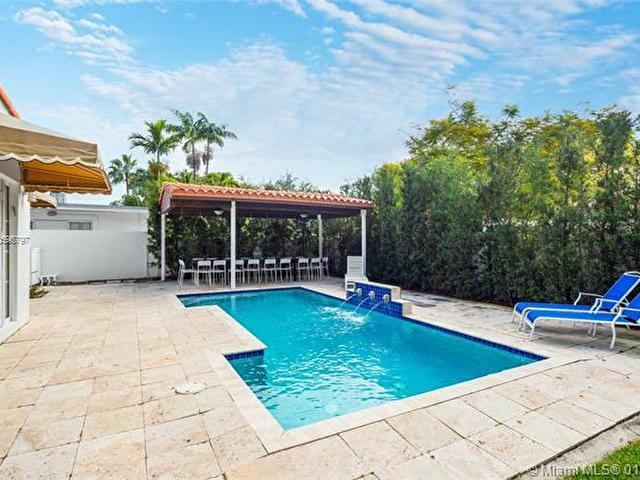 Enjoy living in a beautifully renovated home on a corner lot and quiet street in the heart of Miami Beach! 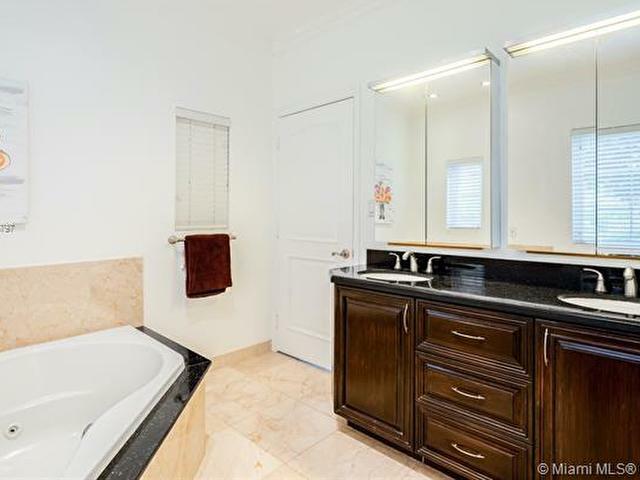 This 4 bed/3 bath home has an open layout and comes complete with a brand new roof, generator, and marble flooring. 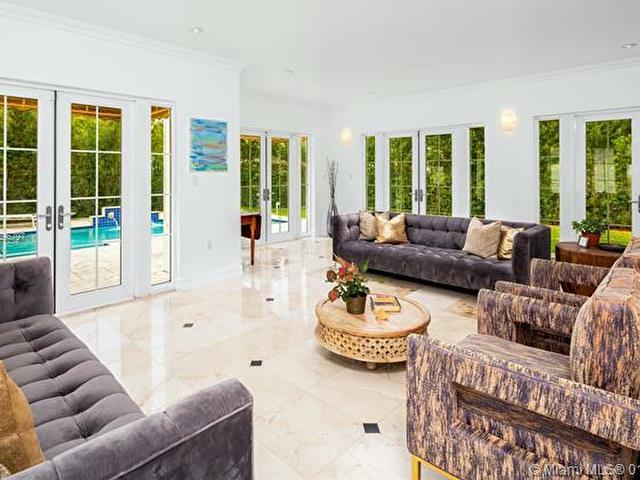 An abundance of natural light flows through hurricane impact windows and French doors, creating bright welcoming living spaces. 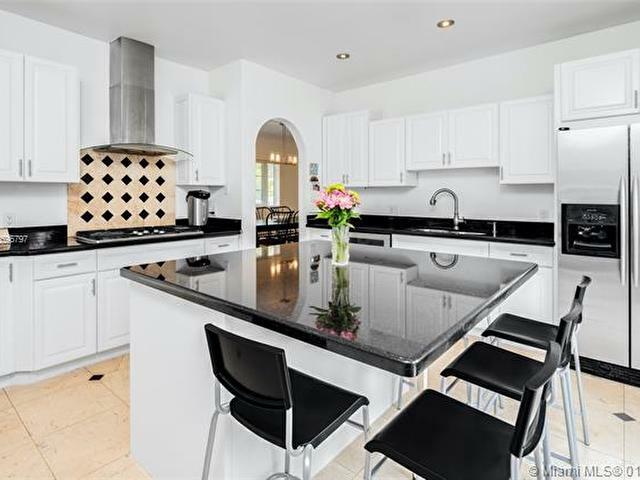 Kitchen features gas stove, wine fridge and breakfast bar. 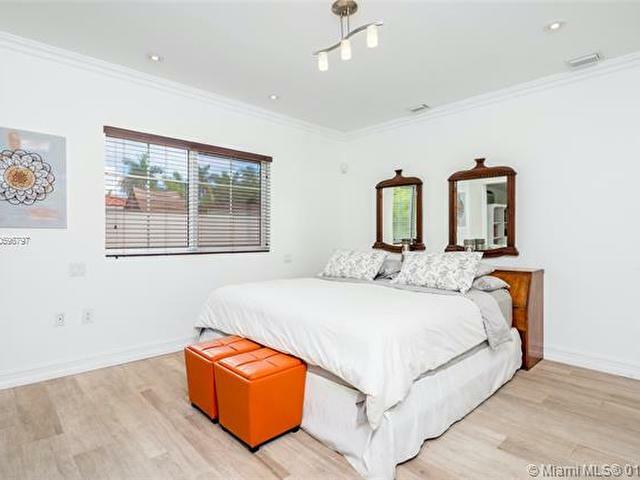 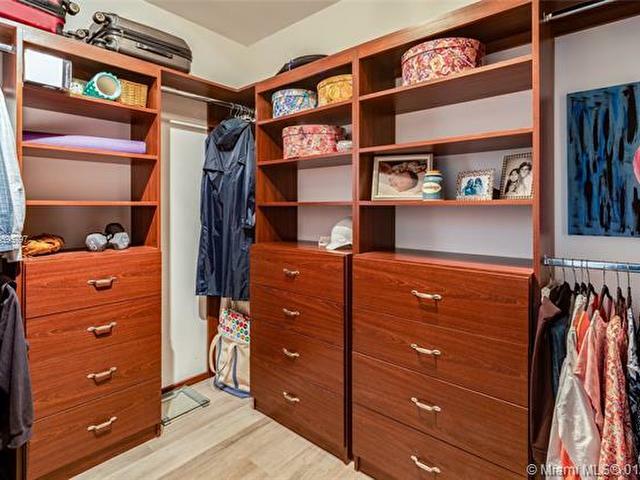 Relaxing master bedroom includes large walk-in closet and sitting room to unwind. 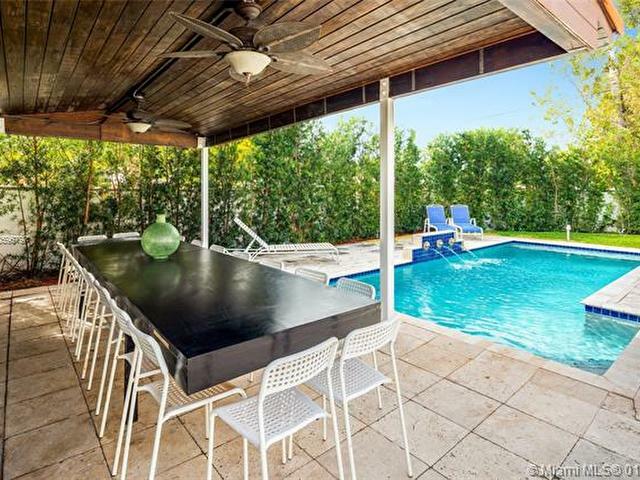 Lush landscaping, outdoor grill, covered outdoor dining, and sparkling Saltwater pool makes this backyard the ideal space for entertaining. 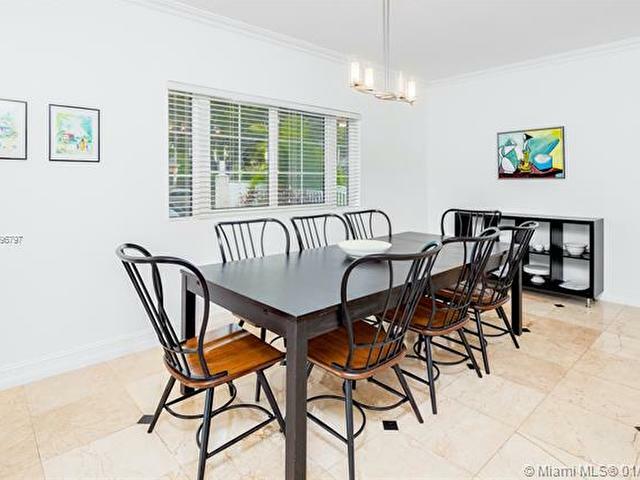 All within blocks from schools, youth sports center, golf course, shops, fine dining, the beach, and more!